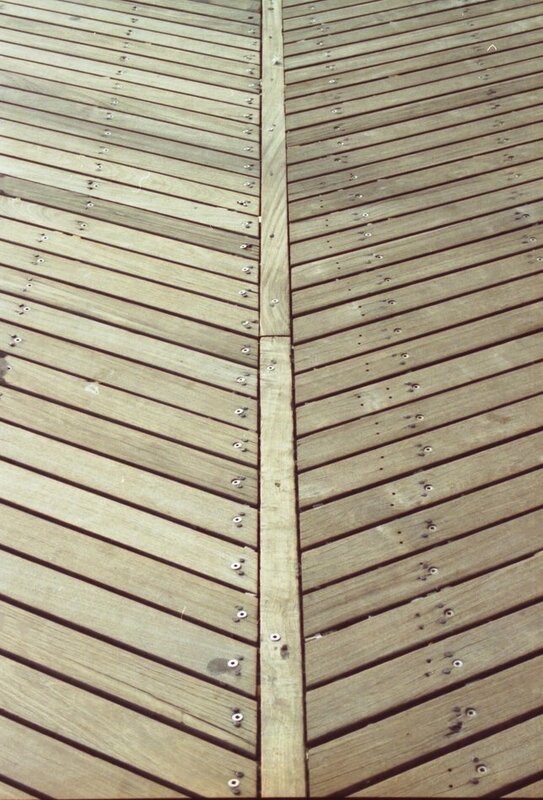 Two-Mile Long Boardwalk at Jones Beach Damaged by Superstorm Sandy; NYS Office of Parks Recreation & Historic Preservation Awarded Contract to Repair & Replace Boardwalk Decking. Wantagh, NY - June 25th, 2013 - U.S. Senators Charles E. Schumer and Kirsten Gillibrand today announced that the New York State Office of Parks Recreation & Historic Preservation will receive $2,469,057 in funding from the Federal Emergency Management Agency (FEMA) for repairs to the two-mile long Jones Beach State Park boardwalk after it was damaged by Superstorm Sandy. The NYS Office of Parks Recreation & Historic Preservation awarded a contract to repair and replace boardwalk decking. The federal funds will cover the costs of repairing the 2 mile long boardwalk, including the removal of 443,121 linear feet of deck boards to facilitate resetting/leveling of damaged boardwalk piles, installing 72,232.5 square feet of reusable decking, and replacing 35,547.8 square feet of decking that was damaged beyond repair. The funds will also cover the repair and replacement of handrails, conduits and wiring for light poles along boardwalk, light poles/fixtures, and wood girders that were damaged by Hurricane Sandy. The boardwalk repairs will be consistent with its documented, pre-disaster construction practices. Subject: LongIsland.com - Your Name sent you Article details of "Schumer, Gillibrand Announce Over $2 Million In Federal Funds To Repair Boardwalk At Jones Beach Due To Superstorm Sandy-Related Damages"